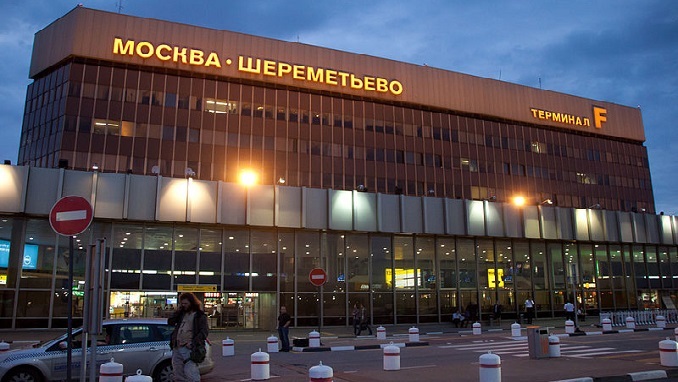 The management of Moscow Sheremetyevo Airport gladly accepts its new name, in honor of the great Russian poet Alexander Pushkin, general director Mikhail Vasilenko said, Rossiyskaya Gazeta reported. “For millions of people, the name of the great poet has become the personification of not only Russian, but global culture as well,” the manager stated. Pushkin’s name will be honored in Sheremetyevo Airport’s interior as well. The new Terminal B will soon begin to broadcast videos based on Pushin’s works, while in Terminal F, where the Sheremetyevo historical museum is located, a literary room will open soon. Passengers will also be able to attend lectures and watch performances and other activities related to Pushkin’s work. On December 20, the Day of Travelers, passengers will have the opportunity to hear Pushin’s poems, performed by notable artists. Earlier, Rossiyskaya Gazeta wrote that according to results from the national contest “Great Names of Russia”, Sheremetyevo Airport got to honor the name of Alexander Pushkin, while Domodedovo Airport will be named after the great Russian scientist Mikhail Lomonosov. The leading choice for Vnukovo, Moscow’s third airport, was the father of the Soviet space program, Sergei Korolyov. However, poll organizers said a final decision had not been made yet, Radio Free Europe/Radio Liberty informed.